Friday saw Egypt’s first bird flu death in 2015, the Health Ministry said on Sunday, predicting infections to surge till April. 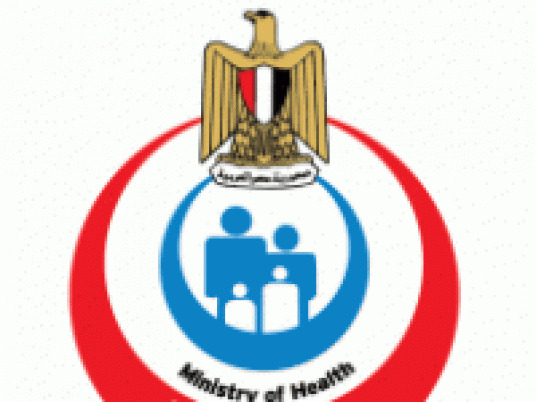 The ministry’s head of Preventive Medicine, Amr Qandil, told satellite channel CBC 2 late Sunday that twelve cases died with the disease in one year, while 16 others had recovered. He advised citizens to avoid contact with infected birds, adding that people who contact the virus should head to hospital within 24 hours. He urged local authorities to ensure infected birds are disposed of properly.